** SPOILER ALERT ** if you’re new to Game of Thrones, get up to date before reading below! While winter is still coming for us here in South Africa, in one week, Game of Thrones fans can look forward to it arriving on their screens on 15 April 2019! We’ve been waiting for more than a year and a half since the end of season 7, but now the wait is almost over. Can I get a whoop whoop! As you all know, the gripping last season came to a close with even more incredible secrets revealed and tenuous alliances being formed. The debates on how the final season will end are at heat. While the civil war has seemingly halted in the face of the invading White Walkers, will the allies learn of Cersei’s impending treachery before it’s too late? Will Daenerys Targaryen aka “Mother of Dragons” or “Khaleesi” still be with Jon after she learns that he’s her nephew? Will Jamie warn his new allies of what Cersei is planning? I guess we all have to wait and see with the last Game of Thrones season! To experience the adventure and beauty of this popular fantasy TV show, follow us on an amazing tour as we explore the incredible Game of Thrones locations where all 8 seasons were filmed! 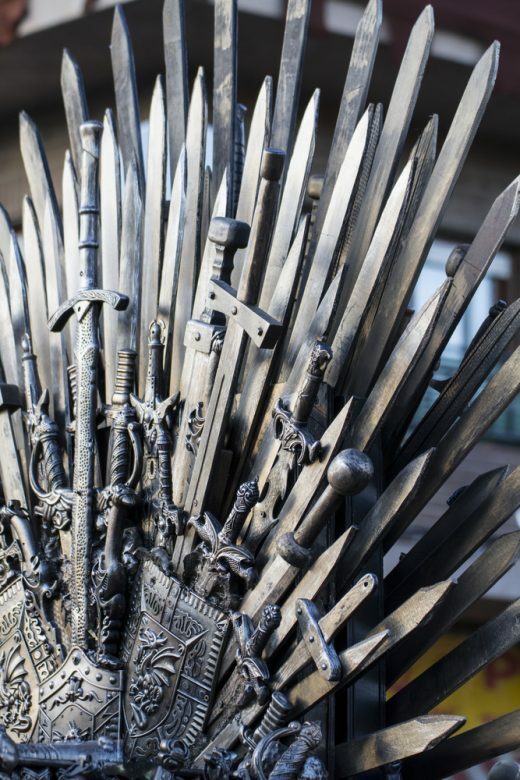 Go On A Game Of Thrones Tour With Travelstart! Our first stop is Spain, which features in seasons 5 and 6. 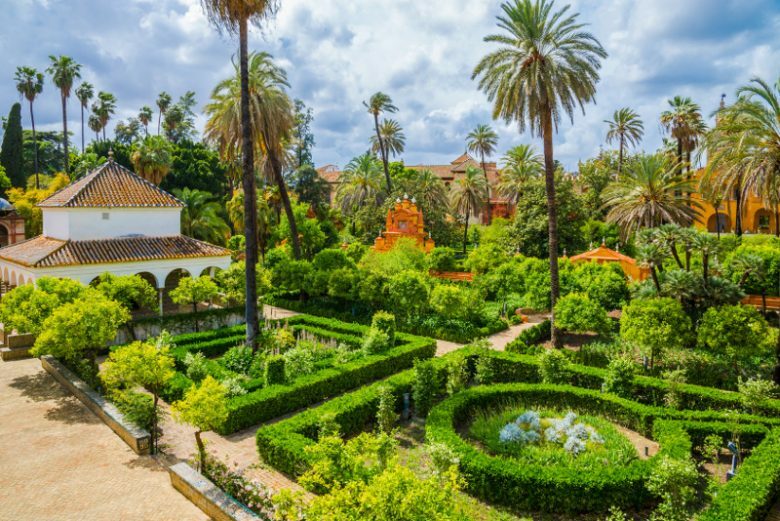 The Alcázar of Seville was used to depict the capital of Dorne, Sunspear, while the town of Osuna provided the fighting pits of Meereen. A short drive to the north of the Alcázar of Seville is where you will find the Italica Amphitheatre, which debuted last season as King’s Landing’s Dragonpit. Book your cheap flights to Spain! Besides its appeal as one of the Game of Thrones locations, Spain offers many scenic beaches along the Atlantic Ocean and the Mediterranean Sea. Admire the magnificent architecture, with landmarks like the Sagrada Familia in Barcelona and the Mosque of Córdoba. Finally, make sure to try a classic Spanish dish like gazpacho (Andalusian soup). Your next stop on your journey through Game of Thrones locations is Northern Ireland, which provides many of the locations for the series. Once again, the landscapes of the country serve as North of Westeros. There has also been some movement around Tollymore Forest. Locations include Larne Lough (which was used for Castle Black and the Wall) and Moneyglass (the location for Winterfell). Both locations were used to film the show’s longest and most complicated battle (it took up to 55 nights of filming)! Many of the diverse settings Northern Ireland offered were just right for Game of Thrones. 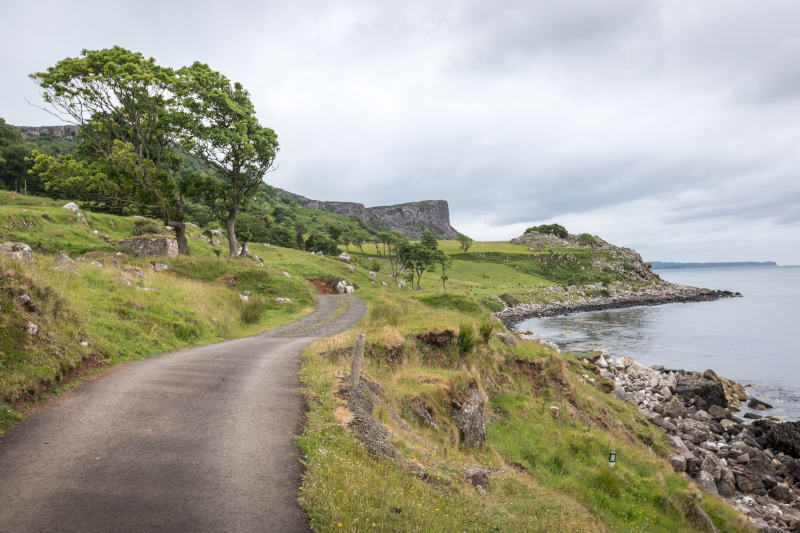 There are the winding roads and coastline of Murlough Bay, known in the Seven Kingdoms as Slaver’s Bay. It’s where a slave ship chanced upon Tyrion and Jorah, who were on their way to Daenerys. The discovery resulted in the two being captured. Other places in Northern Ireland that served as Game of Thrones locations include Tollymore Forest and the plateau and steep cliffs of Binevenagh. 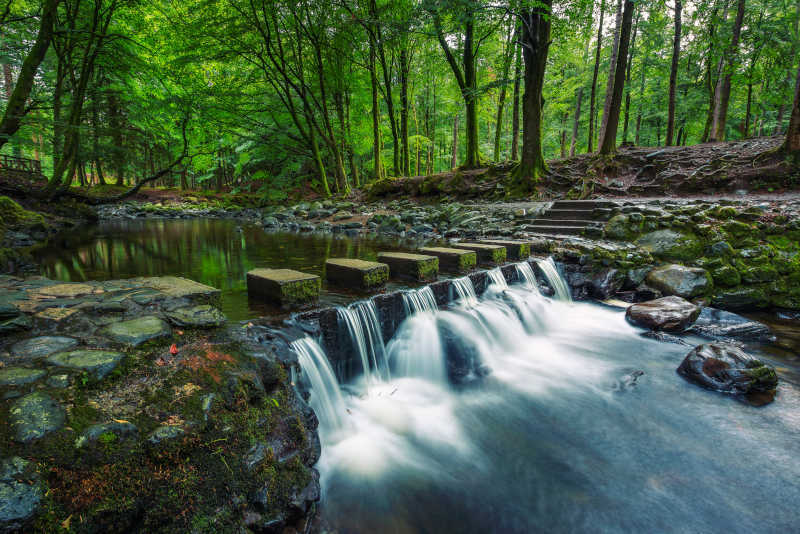 Tollymore Forest served as the area surrounding Winterfell, where Ned Stark came across the orphaned direwolf pups (the symbol of House Stark) in Game of Thrones season 1. There was a pup for each of the Stark children as well as Jon! Binevenagh featured as the Dothraki grasslands, where Daenerys came with Drogon after fleeing from the Sons of Harpy attack in Meereen. Book your cheap flights to Northern Ireland! Some of the major sights of Northern Ireland include the breath-taking Giant’s Causeway (a UNESCO landmark), the ruins of Dunluce Castle and the daunting Carrick-a-Rede Rope Bridge. Make your way to the Nordic island nation of Iceland. Game of Thrones began using locations of this country since the second season, resulting in a surge in visitors to Iceland. One of the most iconic settings used for season 7 was the coastline of the village of Vik, which is a 2 and a half-hour drive from Reykjavik. 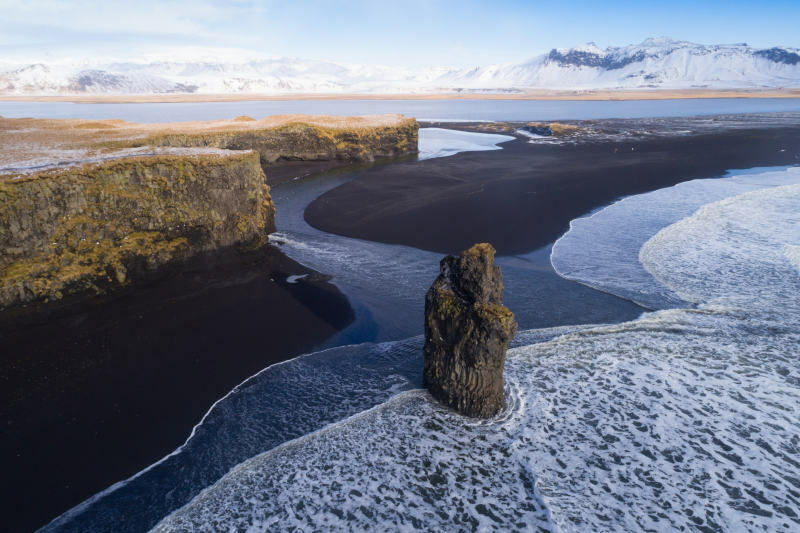 With its amazing black sands, the village helped to depict the Targaryen homeland, Dragonstone, which will certainly feature again in the final season. During season 7, the breath-taking landscapes of Kirkjufell provided the scene where Daenerys rescued Jon and his companions when they were about to be overwhelmed by the hordes of wights. Many other places in the country were previously used as Game of Thrones locations, including the incredible lava fields of Dimmuborgir (where Mance Rayder set up his camp during the third season) and the cave of Grjótagjá (the love nest of Jon and Ygritte during the third season as well). 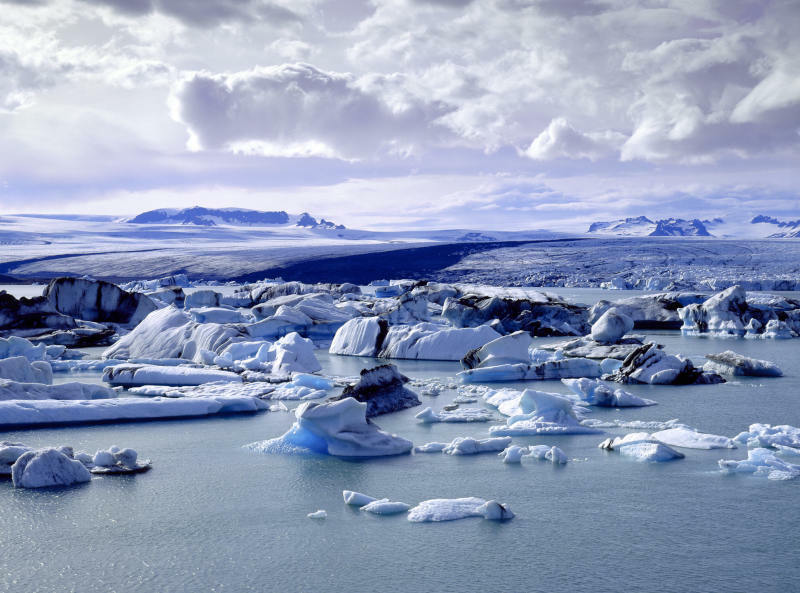 Book your cheap flights to Iceland! Iceland is well known for its amazing volcanic landscapes, unforgettable adventures and mystical culture. Dubrovnik and Split aren’t the only cities to feature as Game of Thrones locations. 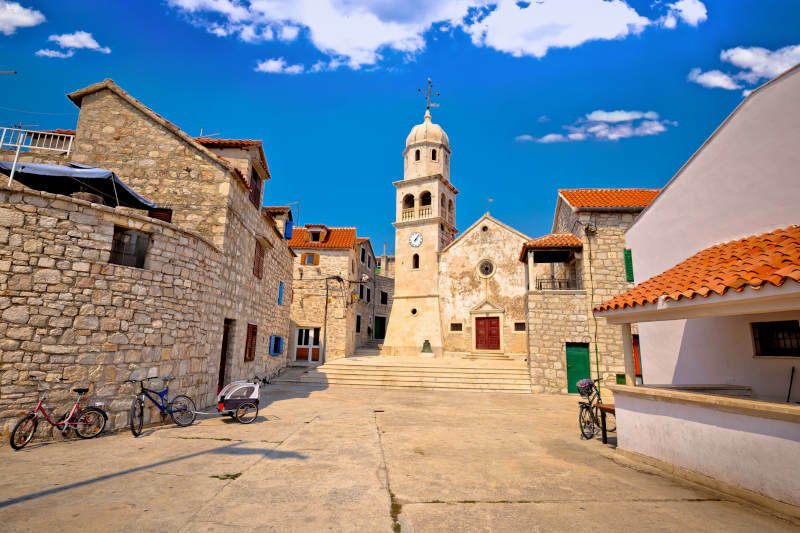 The coastal city of Sibenik was also used to depict the free city of Braavos. It’s where Arya journeyed to take up Jaquen’s invitation to become one of the fearsome Faceless Men. During previous seasons, the Minceta Tower in Dubrovnik was also used to serve as the Entrance to the House of the Undying. The basements of Diocletian’s Palace were used as the Underground Passageways in Meereen. Croatia has definitely been a favourite filming destination for Game of Thrones! Book your cheap flights to Croatia! Croatia is best known for its picturesque coastline, beautiful architecture and spectacular artworks. For a limited time, several places around Malta were used as settings for Game of Thrones locations. Due to the show’s popularity, the country experienced a surge in tourism. It led to Maltese authorities banning Game of Thrones from filming there! 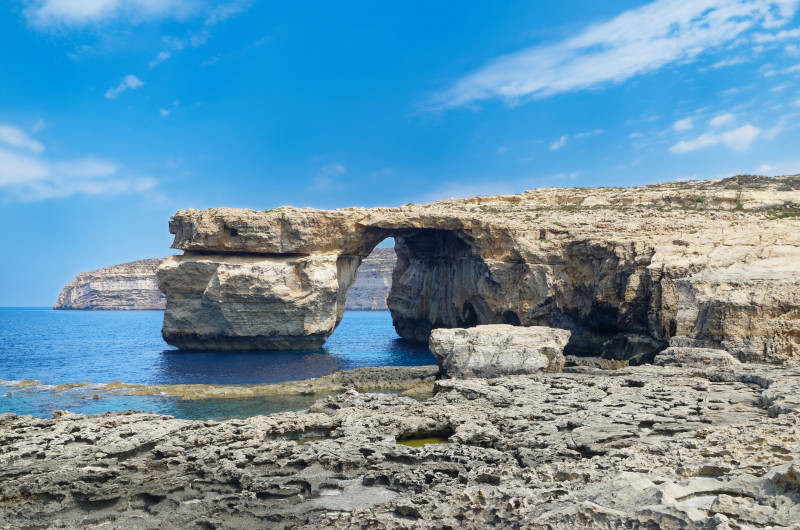 One incredible location that featured was Azure Window, which served as the setting for the wedding of Daenerys and the Dothraki warlord, Khal Drogo. Unfortunately, in 2017, rough waves lashing against the shoreline during a storm caused Azure Window to collapse into the sea. Don’t worry though, a concept was released earlier this year, proposing a futuristic building where the limestone arch previously stood, that will replicate the structure’s shape and size. Other locations around Malta used for Game of Thrones include St. Dominic’s Convent in the town of Rabat (used as the courtyard of the Red Keep) and the cobbled backstreets of Valletta (used in several King’s Landing scenes). Book your cheap flights to Malta! Some of the major highlights you can look forward to with a visit to Malta include amazing architecture, vibrant nightlife and Mediterranean dishes. 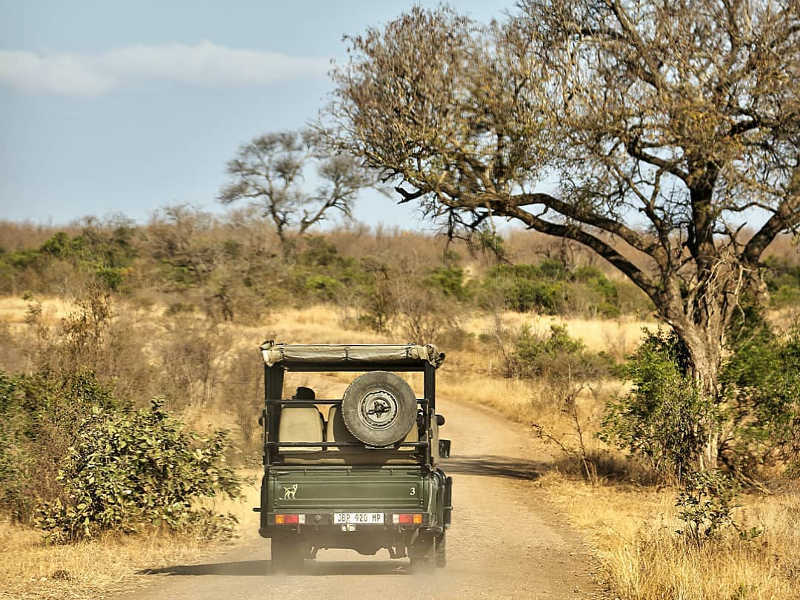 Even Africa featured among the Game of Thrones locations! 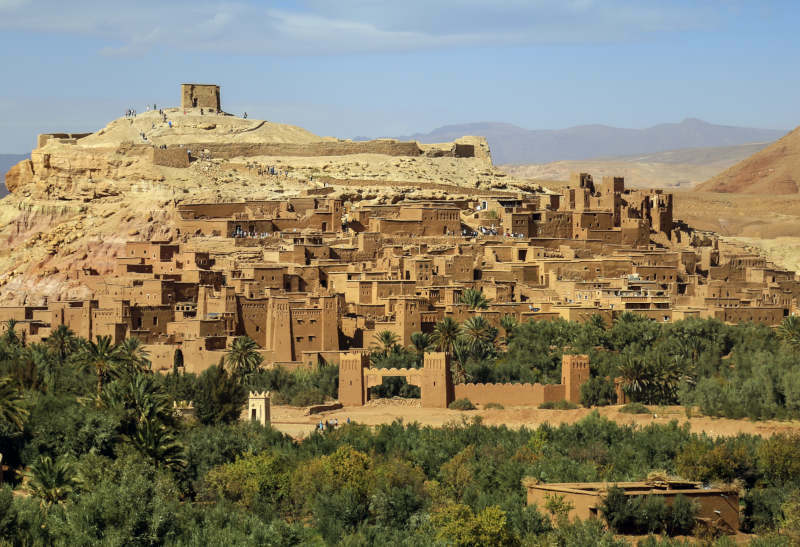 Head to Morocco, specifically the village of Aït Benhaddou, a UNESCO World Heritage Site. The old earthen structures in the village were used to portray the slaving city of Yunkai that Daenerys attacked. Another location that featured in the series was Essaouira. The city provided the setting where Daenerys first met her loyal army of Unsullied. Book your cheap flights to Morocco! Some of the major highlights in Morocco include experiencing a world of spices, observing amazing snake charmers and exploring the magnificent Sahara Desert. Get ready to go on an adventure into the world of Game of Thrones and add an extra dimension for when you enjoy the final season. 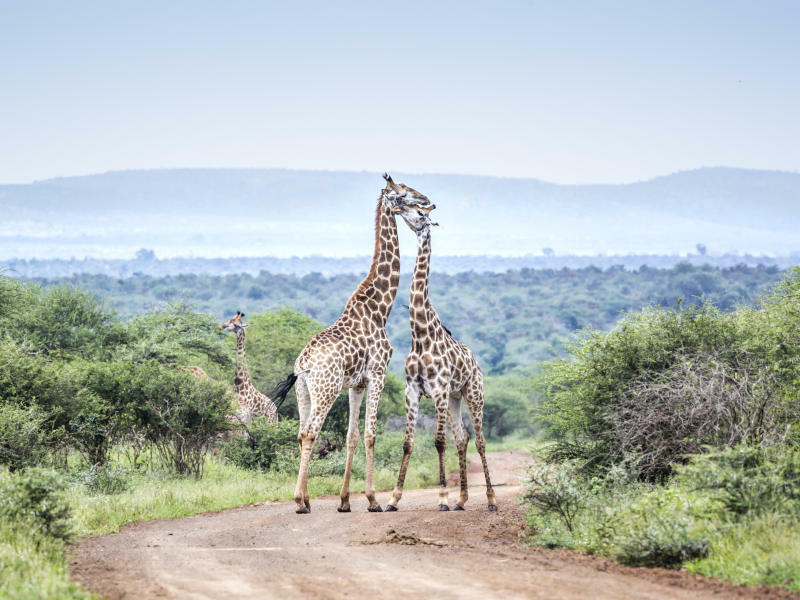 Which of these incredible destinations get you itching to travel? We’d love to know in the comments below! 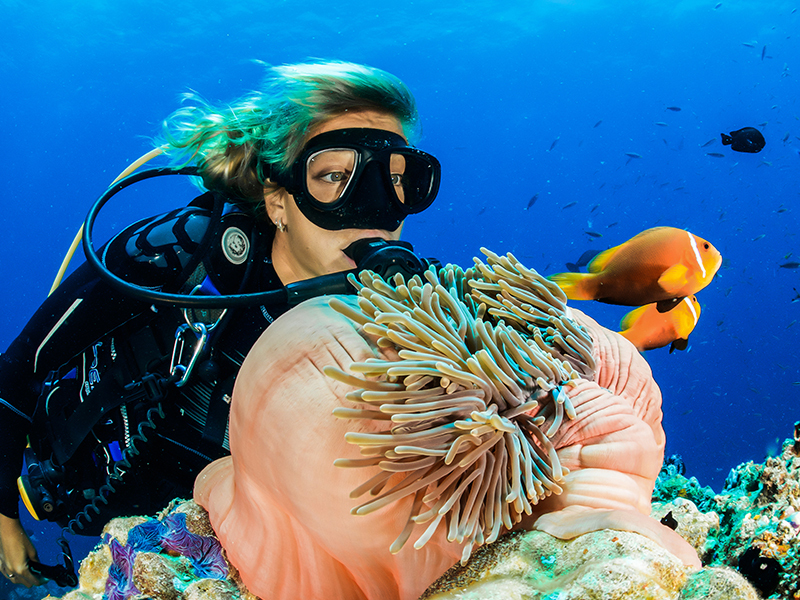 Sign up for our newsletter and start preparing for your next adventure. I’m afraid we don’t have a Game of Thrones package. 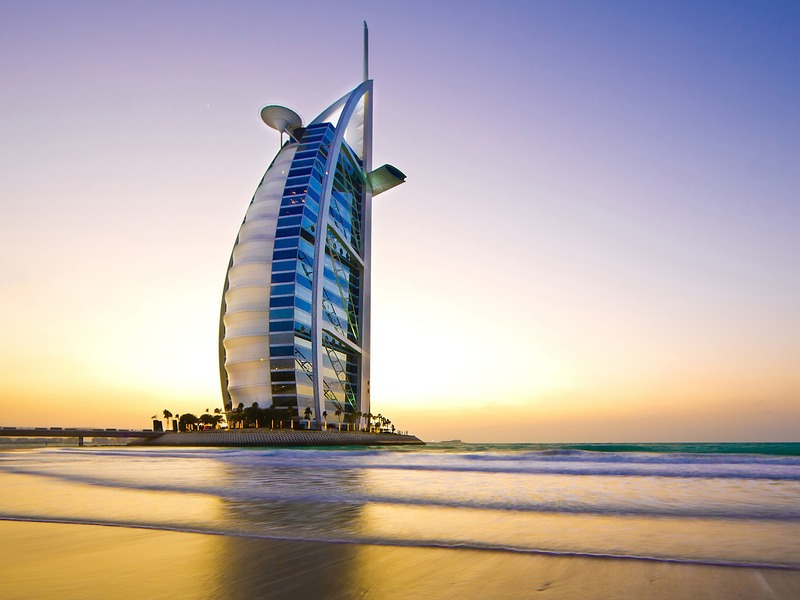 We do have a team of travel experts who would love to help and can tailor make a package just for you. Please pop them an e-mail with all your details and what you looking for: dates of travel, route, budget and number of passenger. They will be happy to assist in e-mailing you a quote and organising your trip for you.